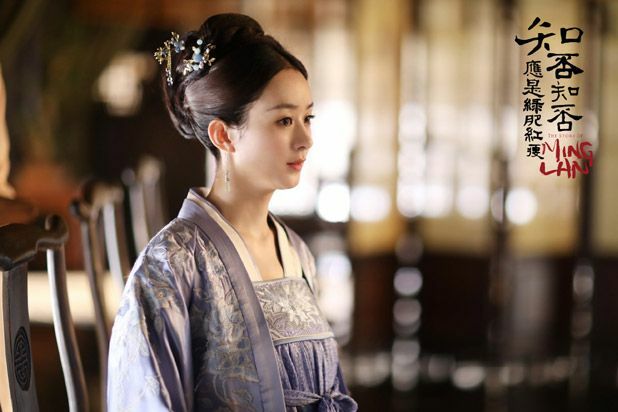 This is one of my most favorite cdrama in a while. All casts are on par with their roles. 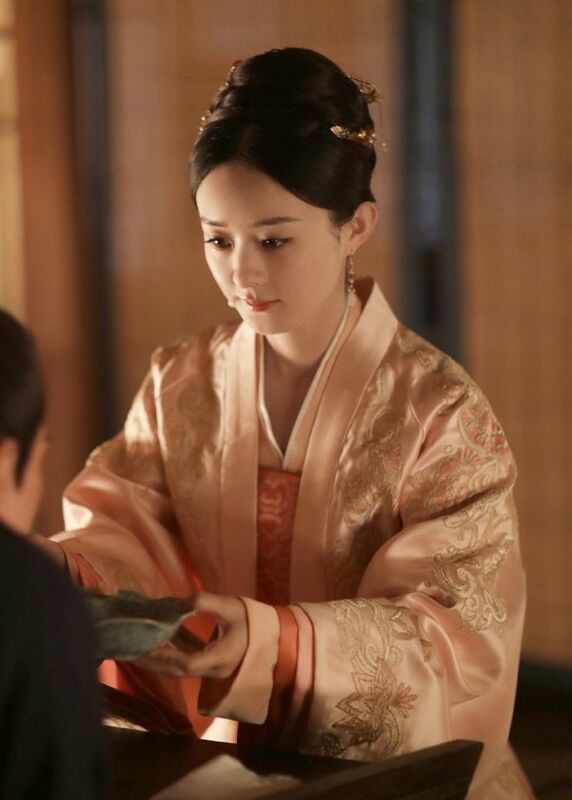 Ying bao definitely up her game in this drama. Especially her interactions with grandma . Love, love, love this drama. 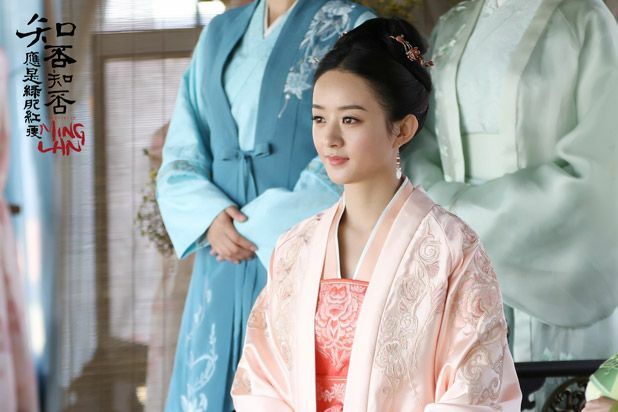 Haven’t had a cdrama that gives me that emotional feels with this much ups and downs in a very long while. Hats off to all the talented actors/actresses who did a very good job with their respective roles and the production team that gave a beautiful settings and this wonderful drama. Will be so bored now getting back to the norm. I skipped nearly ten episodes near the end because I couldn’t stand the build-up towards the last battle. There were plot holes appearing and events were happening for the sake of bringing the extremes of good vs evil. Maybe because there was such an obvious build up that when I watched the final I felt empty. It was like pre-ordained destiny was unfolding before my eyes and everyone got the happy ending they deserved. However, overall it is a decent drama with good acting and quality setup. Finally got around to watching the finale. I had to pause a bit first to let all episodes come out..really hate how Hunan cut the episodes. Then I watched the last few episodes slowly because heck there goes all 78 episodes. The last few episodes were difficult to watch because so many conspiracies against GTY 😠. But after slowly watching spoilers I feel much better when I watch the actual episodes. On the whole I really love the drama. It’s the kind of 种田文 I enjoy reading so much. I’ve read so many of novels in similar settings that it occurred to me this is the first time I’ve seen it in drama. And I love the whole feel of the drama ..the lighting..the world building was done really well. I feel like it’s like a real world..with so many unforgettable characters. Even for the few I felt were off in earlier episodes i have come to love by the end. I think I was expecting the to be like the characters in the novel but in the end the actors breathe life into the characters they play. So big claps to all. I think LiYing chose well. The whole cast is much loved and she herself achieved a breakthrough of sorts for herself. Glad to see she received mostly positive reviews. Even FSF was surprisingly pleasant in this role (it’s the only drama of his that I ‘ve finished lol). Shout outs to grandma whom I loved dearly, Daddy Sheng, and Mummy Sheng. In the last episode, even RongJieEr wrung tears from me. 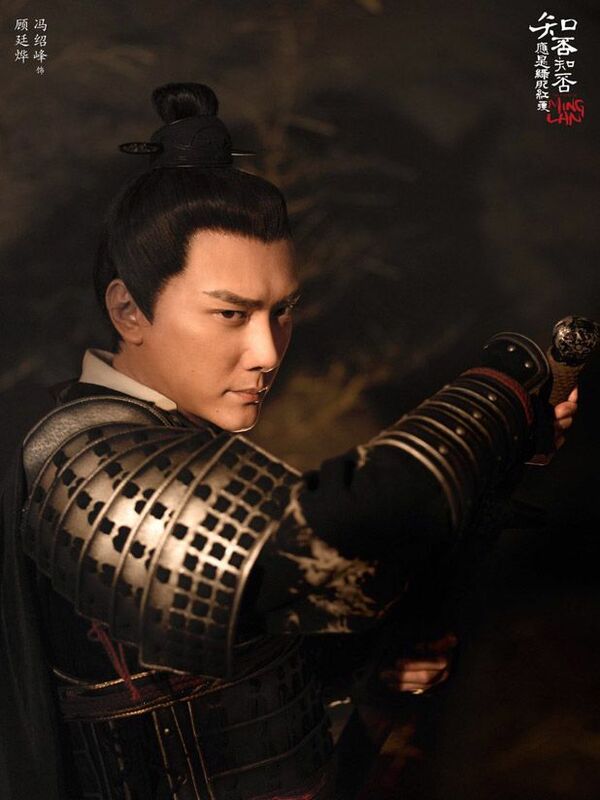 Now that 知否has ended…I’ll need to find something else to occupy myself. I regret waiting after-midnight, every night for the episodes to upload on youtube. Though compared to other lineups this season this was one of the better ones. 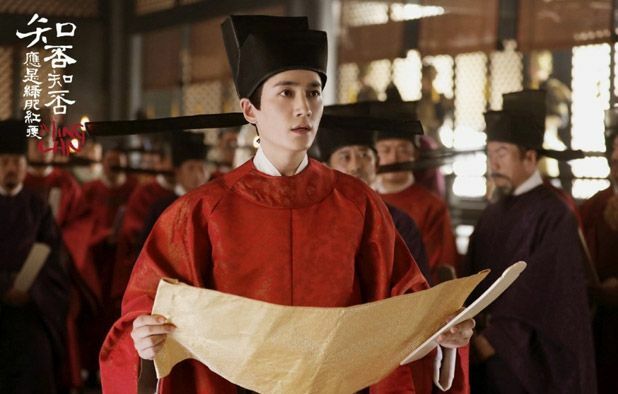 The drama excelled when it showed insight into family politics, social hierarchy and marriage back in the Ming dynasty, though I I felt that some story arcs dragged on too tediously (Minglan vs Gu Madam & Kang & Wang family, was just the worst) and that it concluded haphazardly. I know that the drama deviate from the novel, though I’m just painfully vexed about the way the villains are handled, some of them overstay their welcome and some met quick anti-climatic deaths. I was hoping for a more of a complete retribution for each like the final confrontation between ML and LQS (that was a satisfying one to follow :D), but afterwards each karma just feels lazier with each instance, especially with the Kang and Wang family after they twist truths to frame GTY, and the psychopaths ZMN and Madam Gu. Another thing I felt lacking in a heavy family drama as this, is reconciliation and redemption and I just wish they explored it more. Madam Wang seemed to have achieved as much as she acknowledge her own faults and make attempts to bond with ML, and tries to advise her to think of her children’s future during GTY incarceration. 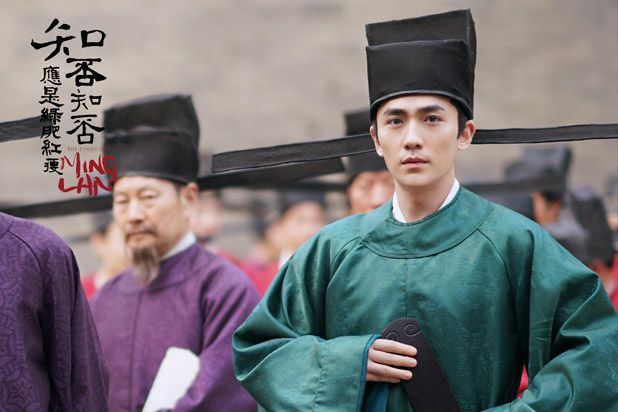 Gu TingYu hate his 2nd brother but in a desperate attempt to protect his wife and daughter attempt to make amends with him. Molan’s redemption in the show, is the one that is much needed though sadly never shown. It just seemed that she has mellowed down and has become a bit more humble in the final episode, but there is just no arc transitioning towards it. Sheng Hong is overdue to be spanked a couple times considering he’s the facilitator of the toxic environment within his household, but his attitude hasn’t really changed throughout the entire show, and he remains spineless. Of course the biggest redeemer award in the show no doubts goes to GTY, that loveable hunk bringing himself back and forth. TL;DR: To sum up, pretty good show, ALOTTA annoyances in between.